Hi there, I’m Sian! I discovered the love of Cake Art 7 years ago when I made my eldest Son’s first birthday cake. It was very simple but my lovely family and friends saw potential and encouraged me to make more. Very soon I was hooked! 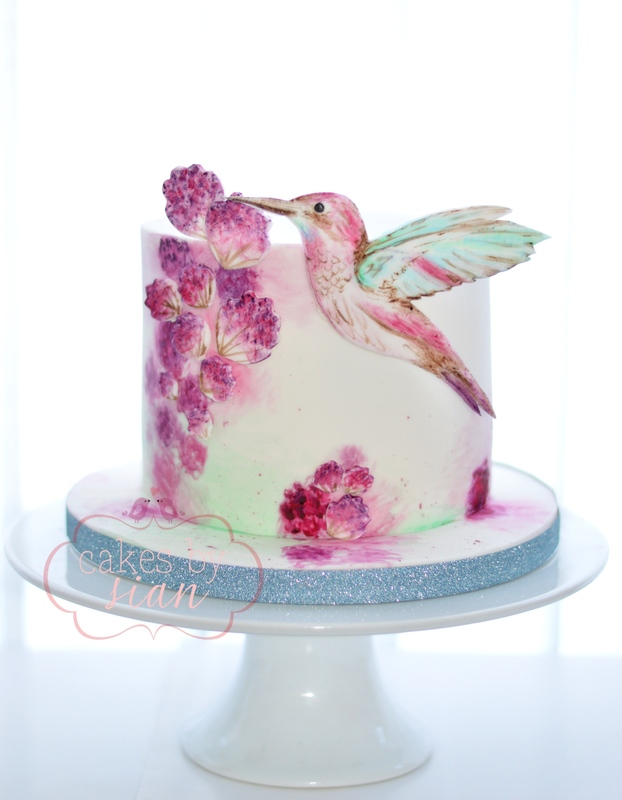 Working full time as an accountant, cake was just a hobby, but I’m a firm believer in remaining true to yourself and following your dreams and so I took the plunge and created ‘Cakes by Sian’. Cakes by Sian has a showroom in Heath Lane, in Stourbridge, West Midlands. The baking aspect of the business is carried out at my home, also in the West Midlands. We hold a five star food hygiene rating and I bake cakes using only the finest, yummiest ingredients. I pride myself on being a perfectionist and each decoration is made with 100% effort and love! One of the best feelings for me is knowing I have made the cake of your dreams. So whether it be a wedding cake or that cake for a special occasion please do drop me a message either on info@cakesbysian.com, through our Facebook page or call on 07745 242857 and I’ll be happy to discuss your dream cake with you! Please feel free to take a look in the galleries for inspiration or let me know if you have your own design ideas in mind.